According to the Japanese education policy of the main school and the content of the education, based on the request of the supervising organization, for trainees and technical interns who entered to practice training and technical interns at the practical training institution by foreign national training / We will implement education to effectively advance technical internship at the executing agency. 1. We will mainly focus on classes to strengthen Japanese grammar, vocabulary skills, conversation skills and comprehension skills at our original teaching materials. 2. We will teach you not only Japanese conversation skills and listening comprehension but also manners education and consciousness reform toward practice, and we will improve the quality of technical interns. 3. We will provide interpreters and review guidance such as traffic safety and crime prevention measures by police officers, so that technical intern trainees can live safe and comfortable life in Japan. 4. We will give instructions while emphasizing how important Japanese customs, regulations, safety and health management etc are. 5. We will consider things and give appropriate advice as a technical intern trainee’s position, such as measures to solve anxiety in the living and learning aspects. Regarding accommodation for intensive training, you can use our student dormitory. 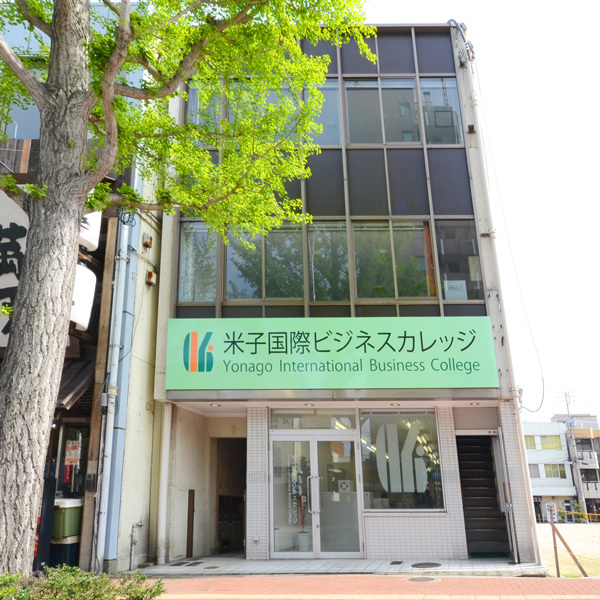 In addition, please contact the secretariat of Yonago International Business College on Japanese language intensive training expenses and living expenses.